Here we are in week 3 of 2014 and a month since my last post. Its long overdue so I’d first like to say, Happy New Year! And I wish I had a glamourous reason for my absence like winning the lottery and being whisked away to a warm island over the holidays but I awake from my dreams with the reality that I was down and out with the flu 🙁 Its a terrible one this season and hopefully none of you have to experience it! 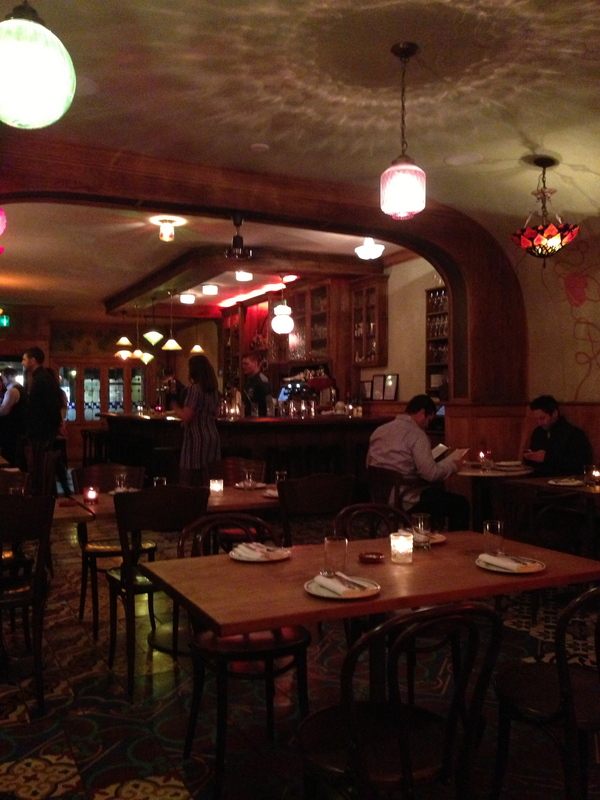 That aside, my first post for the new year is my restaurant of the month, Bar Isabel. 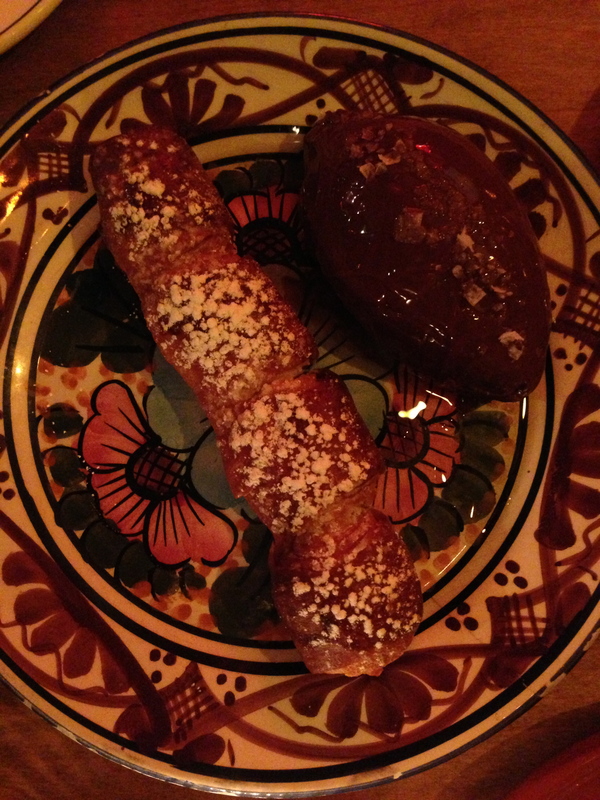 With Winterlicious 2014 coming up in Toronto in the next week or so, I felt like this was perfect timing to write about my dinner at Bar Isabel. I first heard about Bar Isabel in enRoute Magazine which rated it the top restaurant in Canada for 2013. 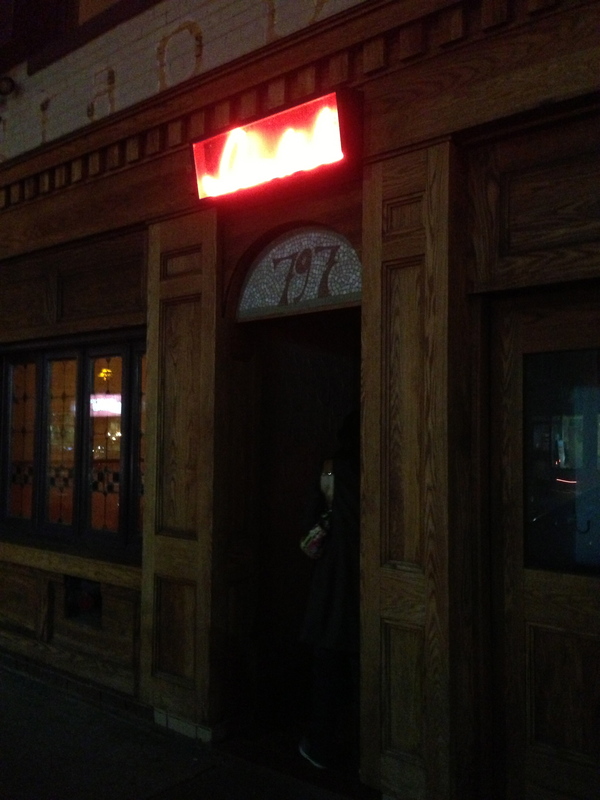 If you know the Black Hoof, Bar Isabel will be very familiar to you since Black Hoof was the chef/owner’s first resto. With three of my girlfriends, we’ve created somewhat of a casual supper club and Bar Isabel was our third resto and it lived up to the hype! The fried chicken was tasty and moist, probably one of the best I’ve had in Toronto. But to be honest, the best items on the menu were the vegetable dishes – both the charred leeks with wild mushrooms and the marinated swiss chard with raisins and anchovies. 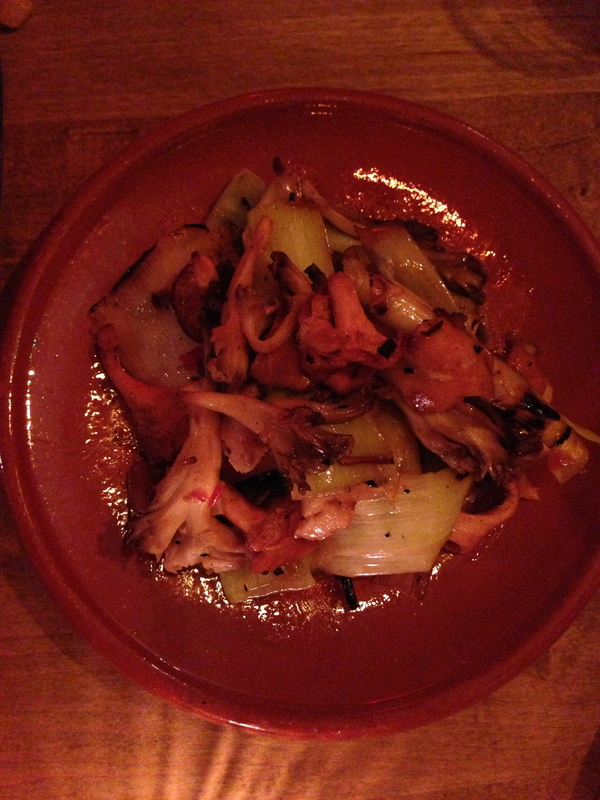 The leeks had a great smokiness and the swiss chard had a salty/sweet thing going on….both worth ordering! 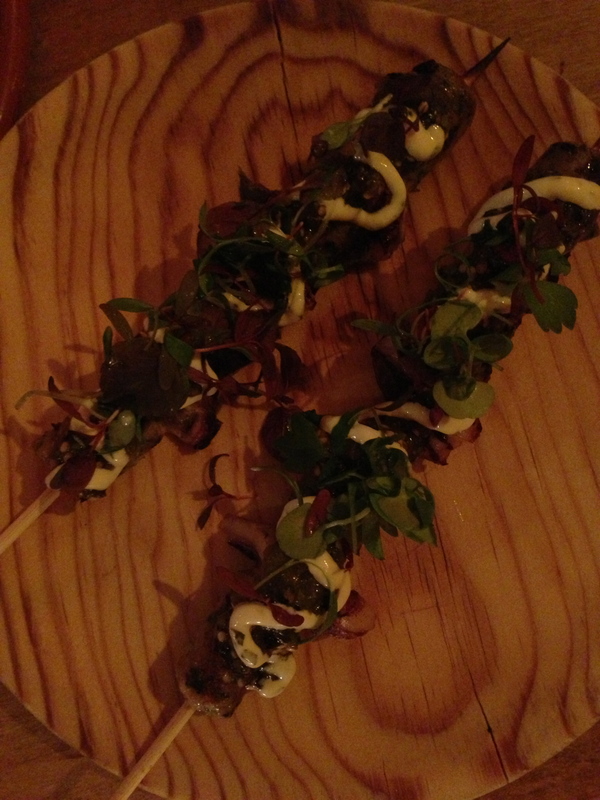 So, even though Bar Isabel isn’t on the Winterlicious list, its a resto worth checking out regardless! 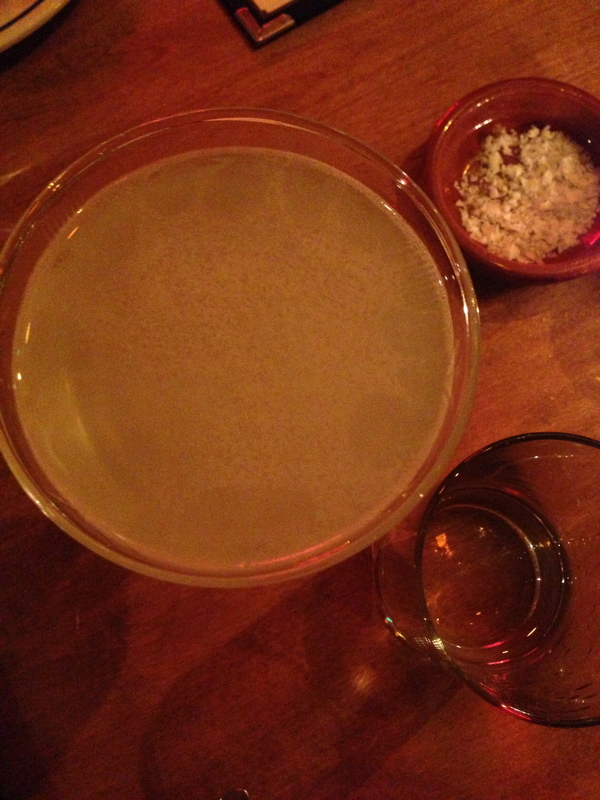 The Last Word – made with gin! 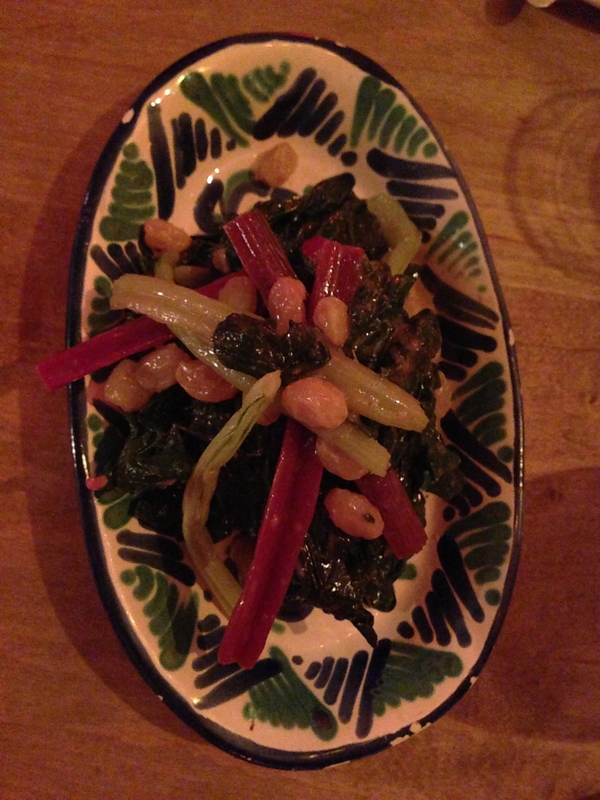 Marinated swiss chard with raisins and anchovies. Charred leeks with wild mushrooms. 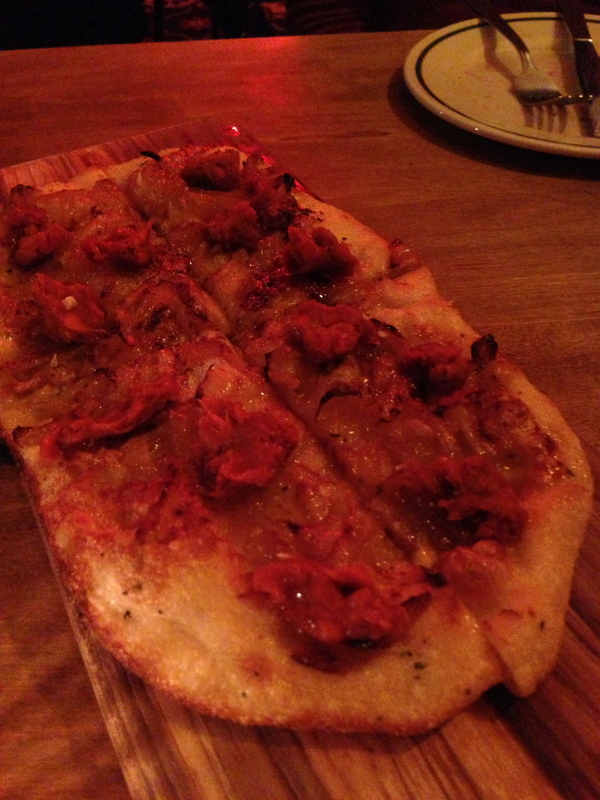 Flat bread with caramelized onions. 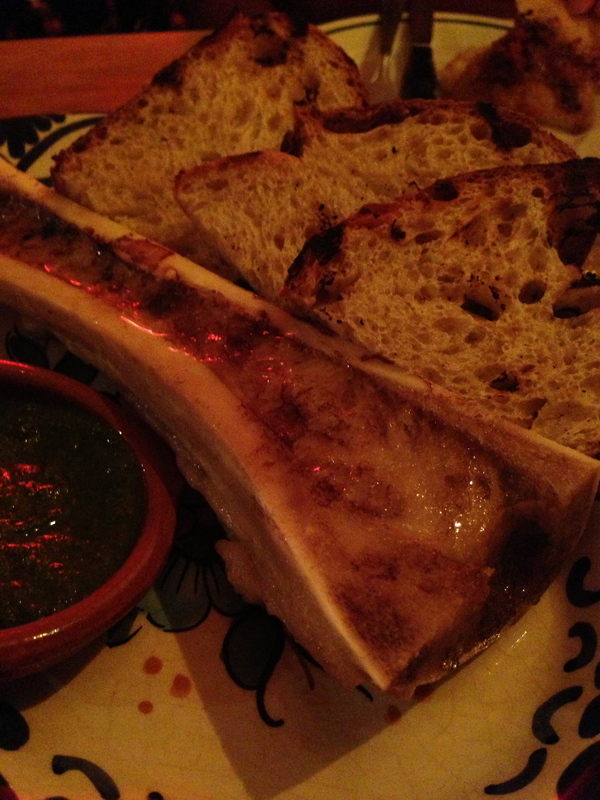 Roasted bone marrow with artisan bread. 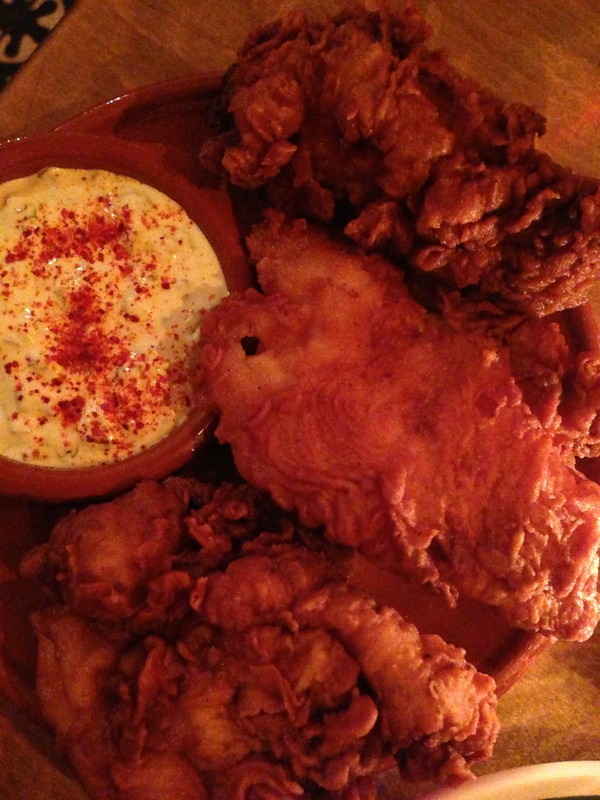 Fried chicken with buttermilk sauce. Salted dark chocolate with extra virgin olive oil ensaimada. 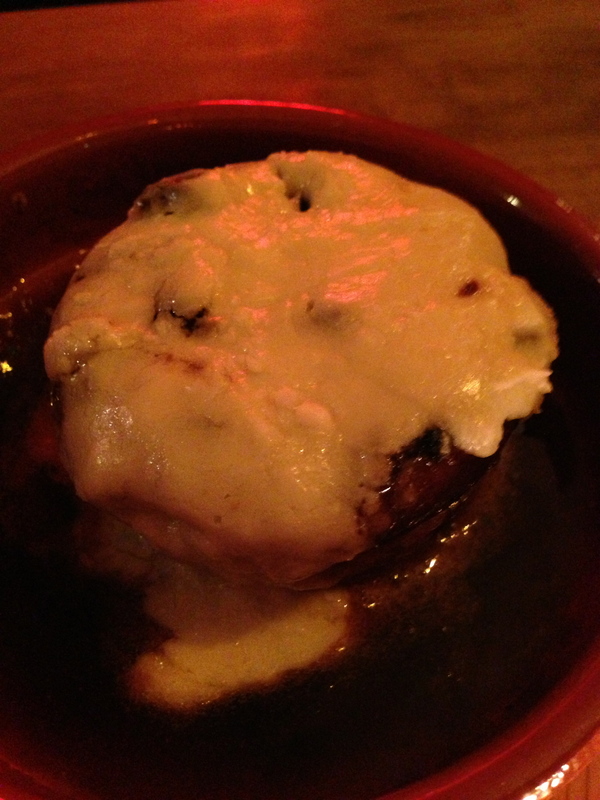 Cinnamon bun with blood sausage pastry cream and prune glaze – to die for! 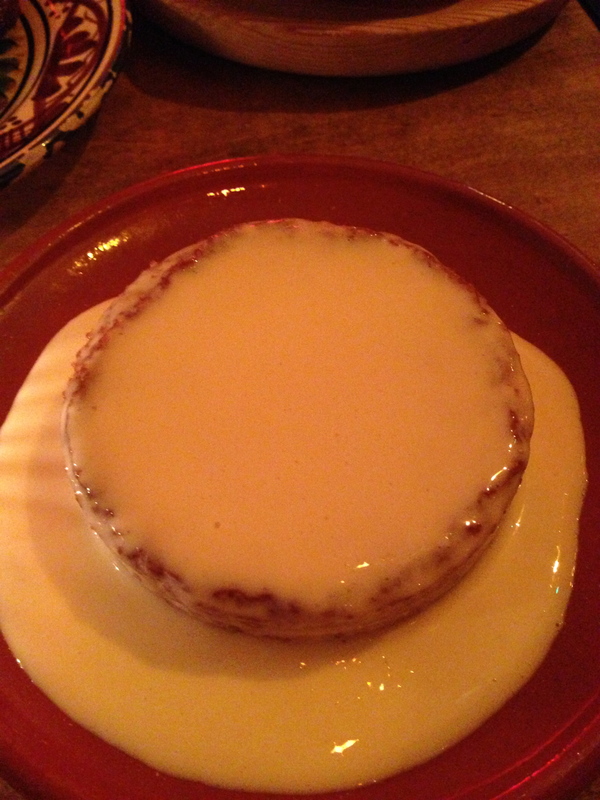 Basque cake and sherry cream.